Spiritual enlightenment is a long and difficult journey, threaded through much existential suffering. People take recourse to religion, psychotherapy, even pseudoscience in order to come to a deeper understanding of the self. Innumerable self-help guides educate readers on how to carve one's place in the world, infuse one's life with meaning and live more fully. If receiving straight-off platitudes and counsel does not work, try narrative fiction instead to become more self aware. Brazilian novelist Paulo Coelho has mastered the genre of telling stories via spiritually-motivated adventures. Journalist Shubhrangshu Roy embarks on a somewhat similar trajectory in his fiction debut 'Zara's Witness: A soul journey into the nature of being'. Roy sources from the well-springs of fantasy, myth, music, poetry, science and stream of consciousness to understand the nature of inner reality through his protagonist Zara in this coming-of-age tale. It is a "philosophical fantasy" which seeks to chart Zara's meanderings from infancy to adulthood through the mountains and the river Ganga in search of that eternal question, "who am I?" 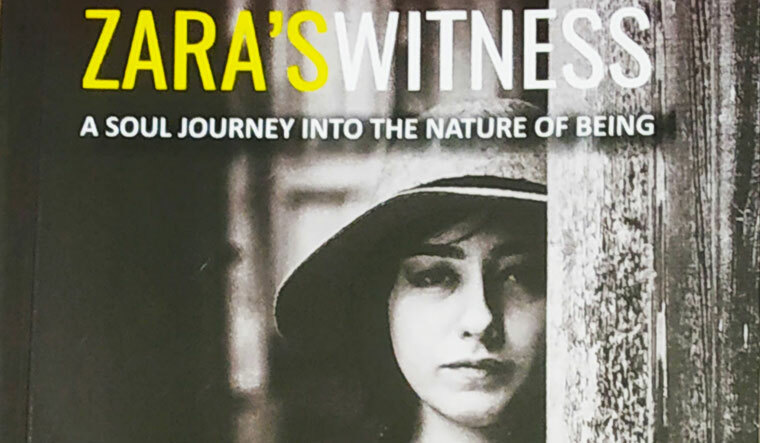 Posited for the young-adult reader, Zara's witness can be a primer to Indic knowledge traditions and Vedic expositions along with precepts on universal values through the prism of Zara's experiences.  The author has also dipped into "elements of magic realism, jungle adventure, theatrical and musical extravaganza, and culinary craft to tell the story." Roy has worked as a journalist for over three decades with significant turns at the The Economic Times, The Asian Age, The Pioneer, Business Standard and Financial Express, apart from writing for The Times of India, Hindustan Times and The Indian Express. In 2008, he also founded Financial Chronicle. What with his background in business journalism, 'Zara's Witness' is Roy's first splash into fiction and literature. The book is bursting with vivid descriptions of nature; the central character is schooled by forces of nature like the frog, lizard, elephant, hyena, et al. Drawing inspiration from classical Indian texts, the book's first three sections is divided in the manner of purva paksha, followed by ancient and contemporary philosophy. There are references to mystic traditions of Aham Brahmasmi and Tat Tvam Asi. The truth and wisdom expounded although sometimes may appear repetitive, Zara's Witness is still quite readable and enlightening.